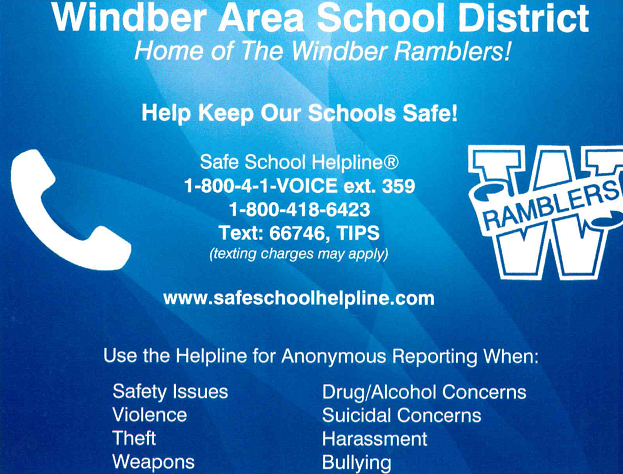 Assurance Counseling Services offers Licensed Mental Health Counselors providing Individual and Group Counseling in partnership with the Windber Area School District. Julia Dello graduated in 2007 with a Master's in Community Counseling from Slippery Rock University. In 2007 she became a National Certified Counselor. 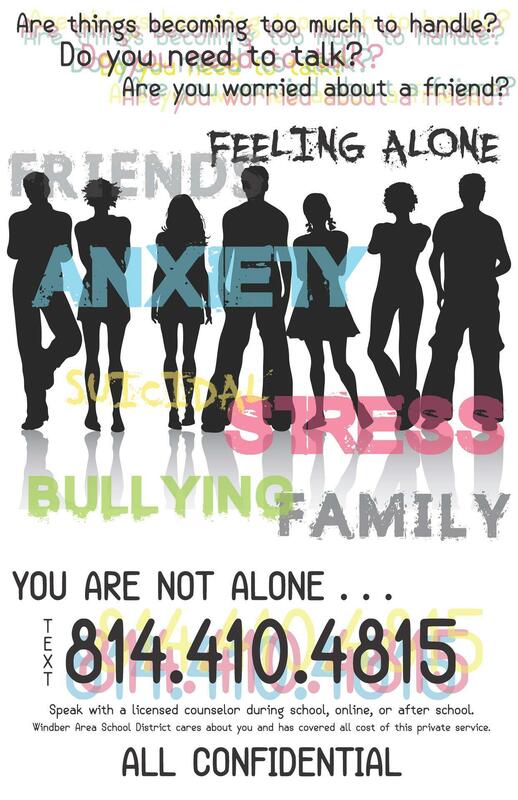 Julia has been a Licensed Professional Counselor in Pennsylvania since 2009. Julia has experience working both in the inpatient and outpatient settings treating mental health and substance abuse. She has an extensive history in working with Crisis Intervention and has a passion for helping individuals and families in working through difficult experiences. Angela Yoder earned her Master’s Degree in Clinical Mental Health Counseling from the Indiana University of Pennsylvania. She has worked with children, adolescents, and adults with various mental health and behavioral needs including individuals on the Autism Spectrum. 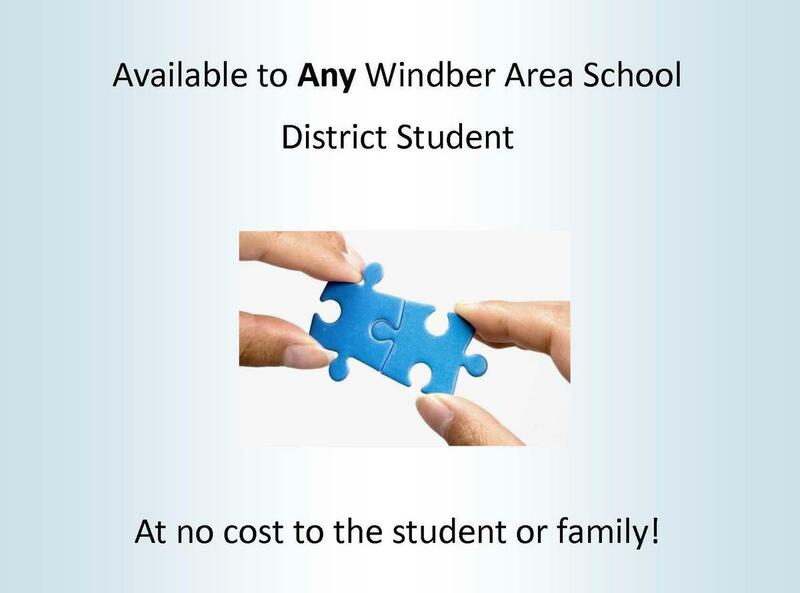 Our goal for the Counseling Program is to provide ALL students with an opportunity to engage in professional counseling services in the convenience of the school setting.